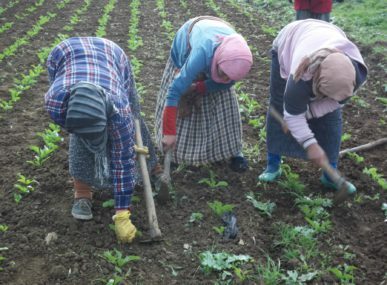 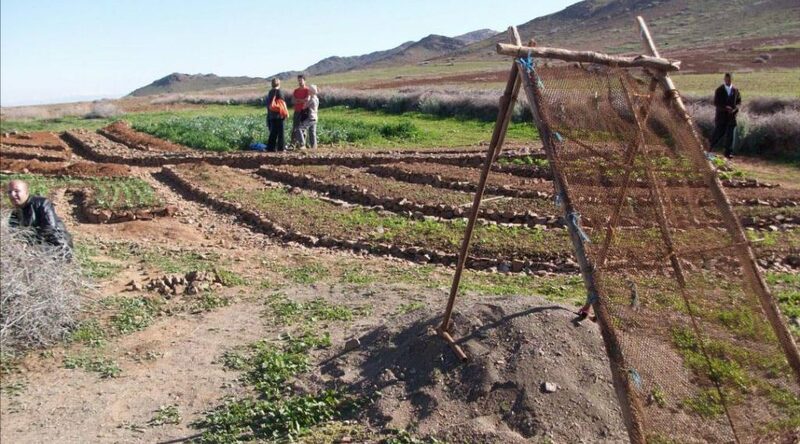 In 2005, “Terre et Humanisme” started as an association aiming to develop environmentally-friendly farming systems to insure poverty alleviation in Morocco. 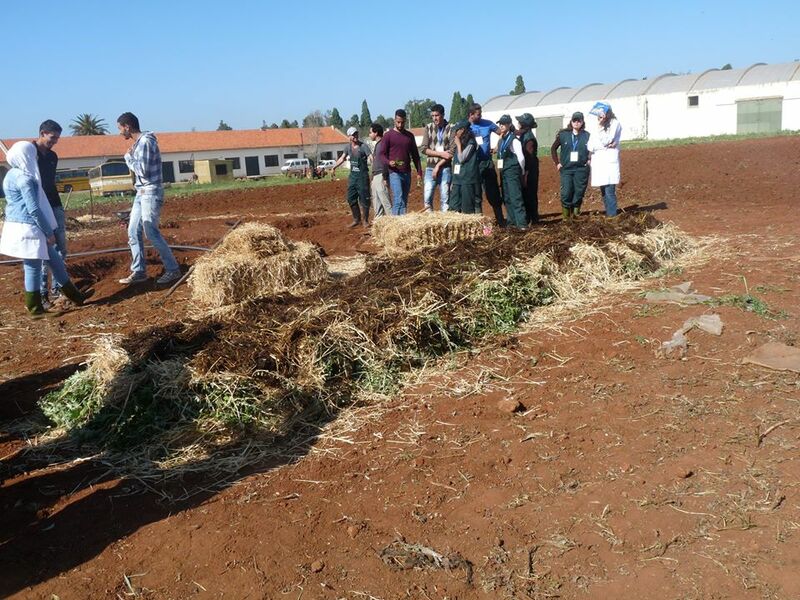 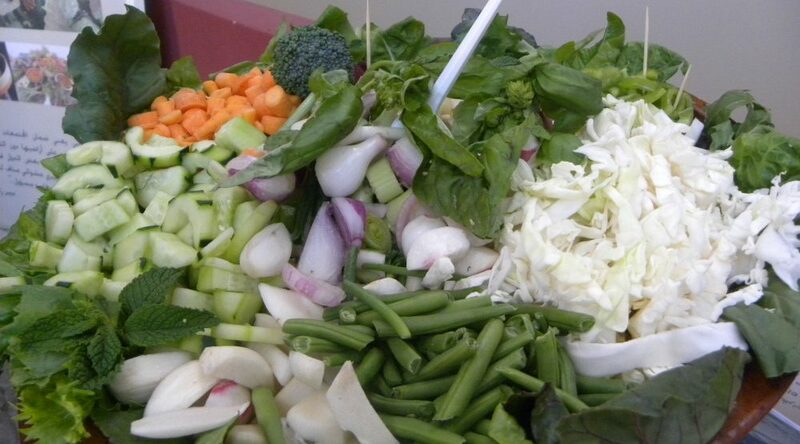 The project‘s mission is to sustain humans through healthy food, delivered by healthy soil and to mainly teach and promote agroecology, nutrition and to improve food security in Morocco. 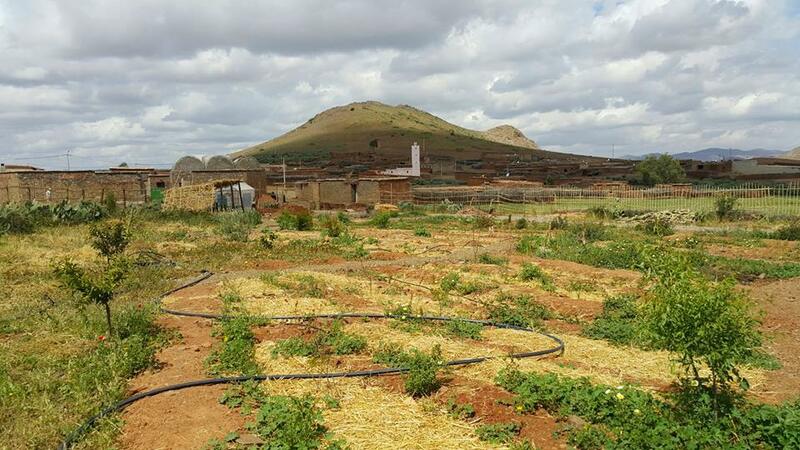 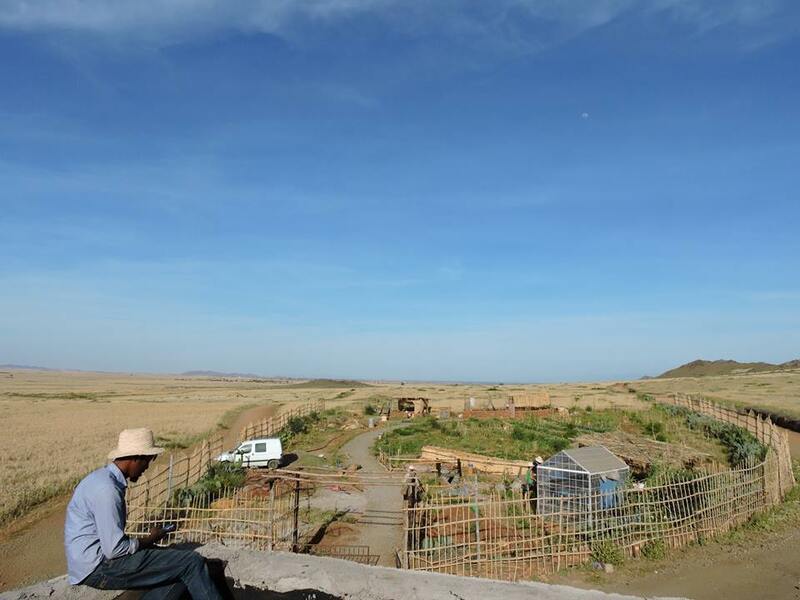 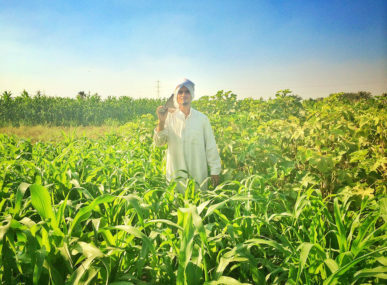 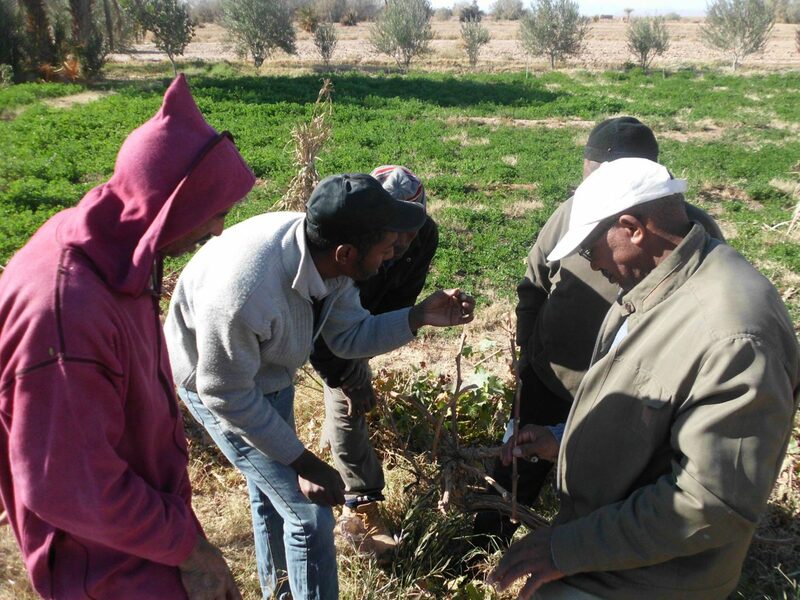 The movement takes place in two main sites: The pedagogical farm of Dar Bouazza, and the Crossroads of Agri-Ecological Initiatives and Practices in Marrakesh (CIPA). 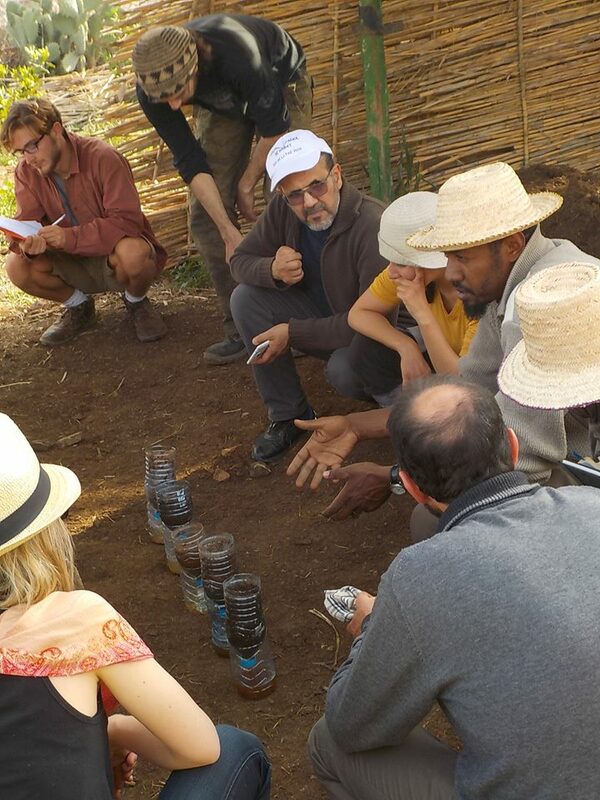 These pilot sites represent “pedagogical showcases” and concrete advocacy for the strength of agroecology: “See to believe” and “Show to convince”. 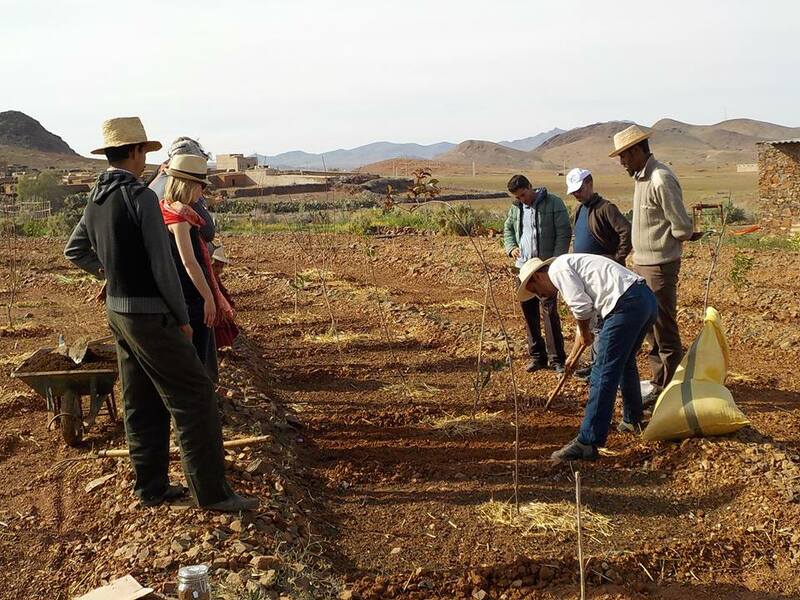 Indeed, one of Morocco’s most important natural resources is its soil; thus, it is imperative that everyone takes responsibility for caring for and investing in it. 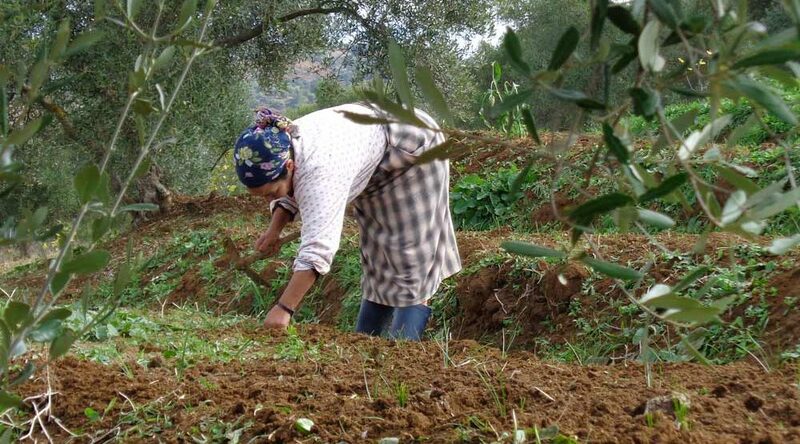 Terre et Humanisme was created to develop biologically friendly agricultural practices that promote an ecological approach to sustainability in the interest of the next generations and to preserve this land of nourishment. 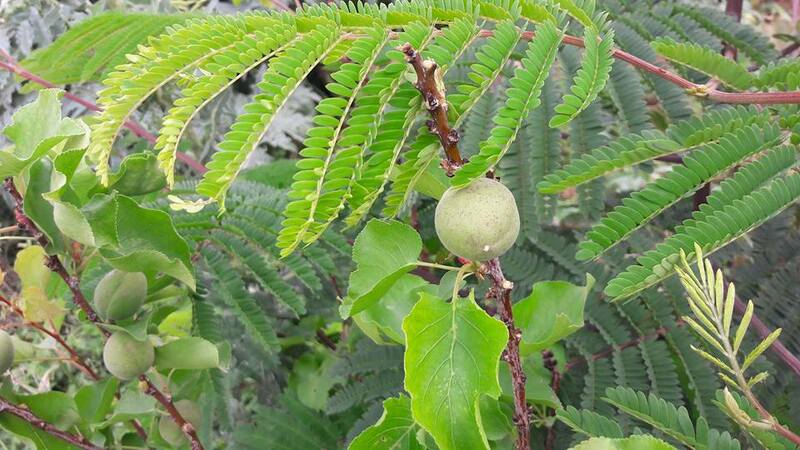 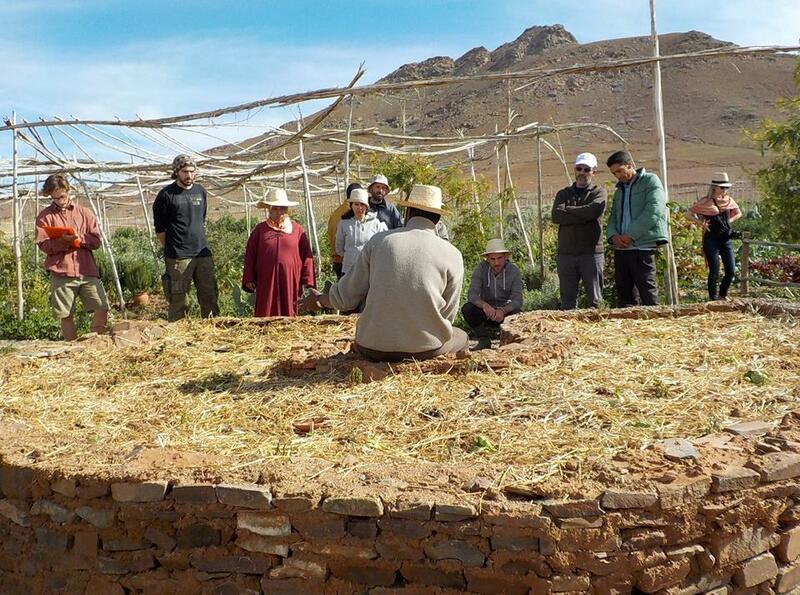 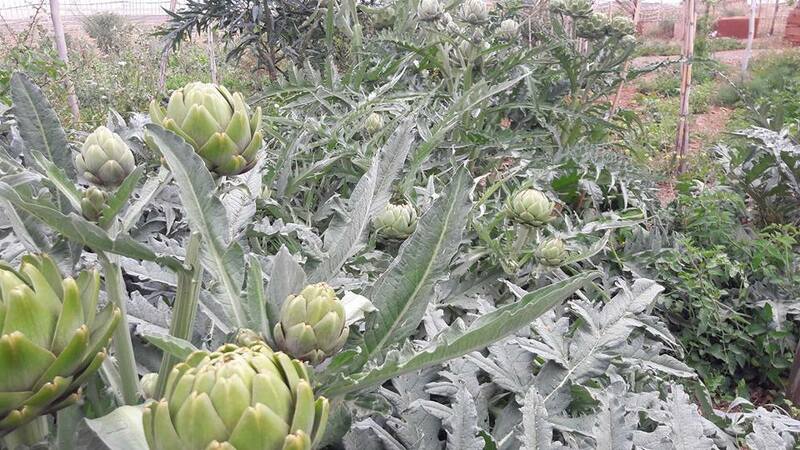 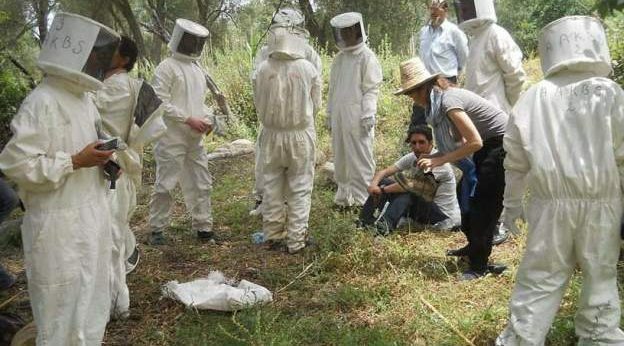 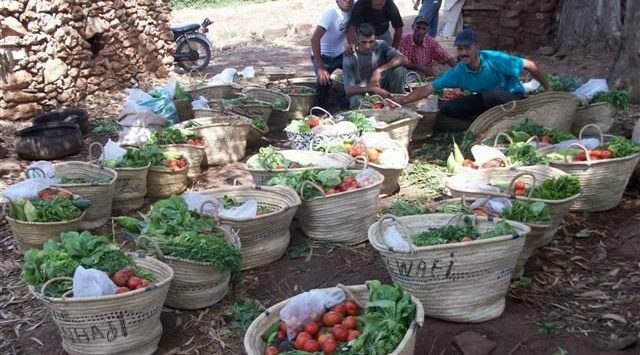 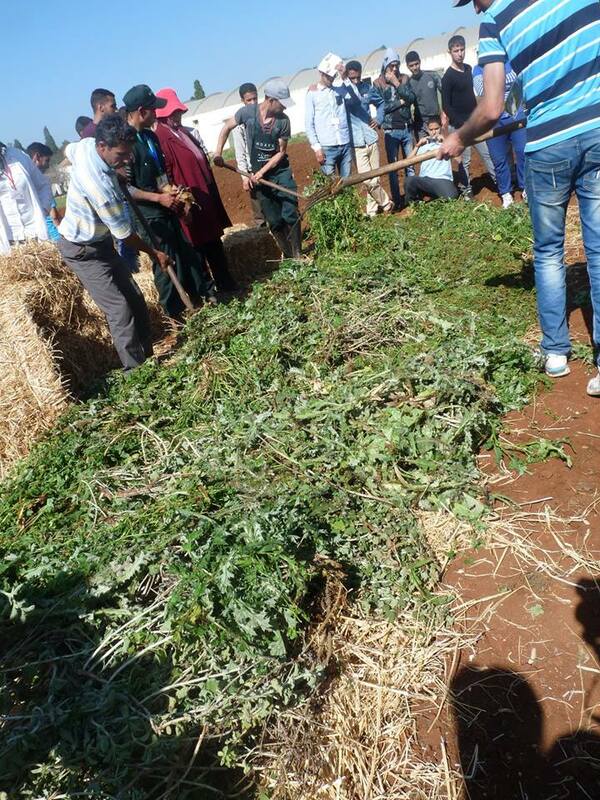 Since establishing itself as one of Morocco’s agri-ecological initiatives, Terre et Humanisme demonstrates the relevance of agro-ecology through several pilot projects including the gardens of Dar Bouazza, the gardens of Kermet Ben Salem and the future pedagogical center near Marrakech. 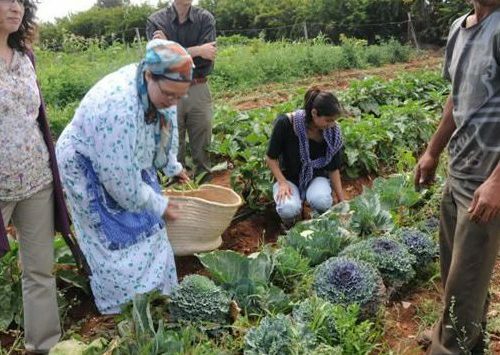 This latter will be a platform for trainings but also, for people wishing to make solidarity stays and participating in rural life. 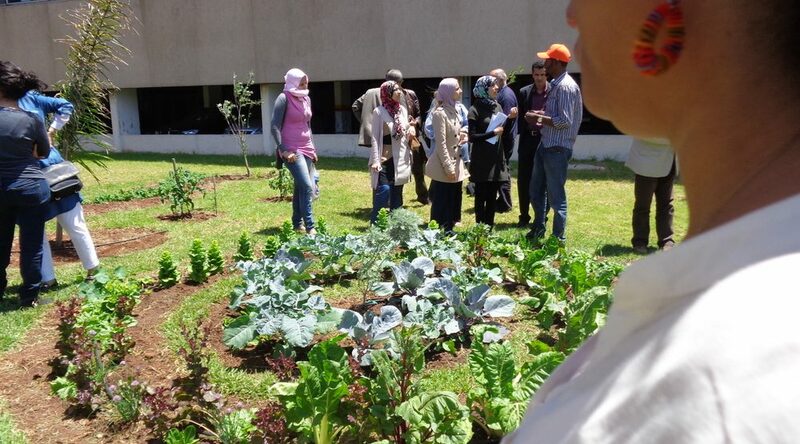 Terre et Humanisme celebrates biodiversity by developing bio-diverse landscapes, biologically enriched soil, healthy food, and vibrant communities through ecologically and ethically driven processes. 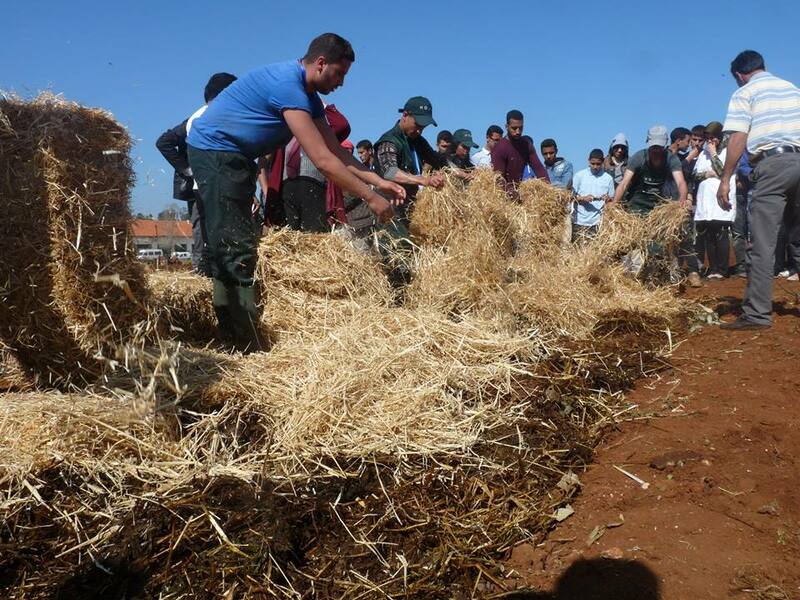 It allows farmers and young people to learn to sustainably manage their soils, increase diversity and amount of food and improve the quality of the production, which will lead to improve incomes and boost local rural economies. 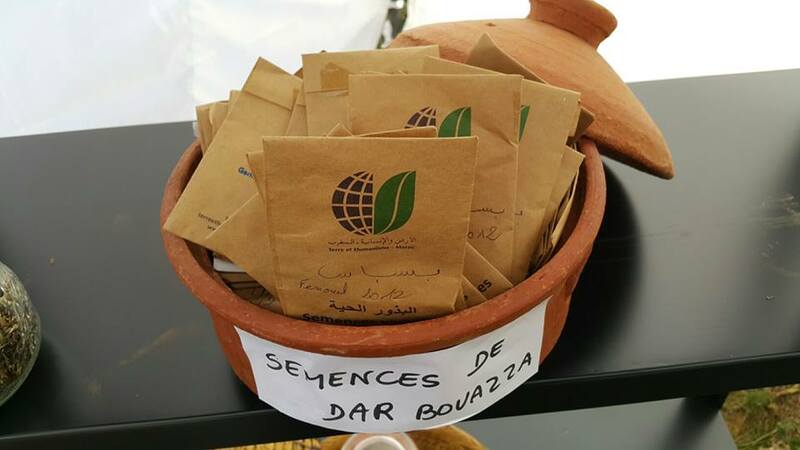 Today, Terre et Humanisme represents a local relay for agroecology for farmers, students and actors of rural development in Morocco. 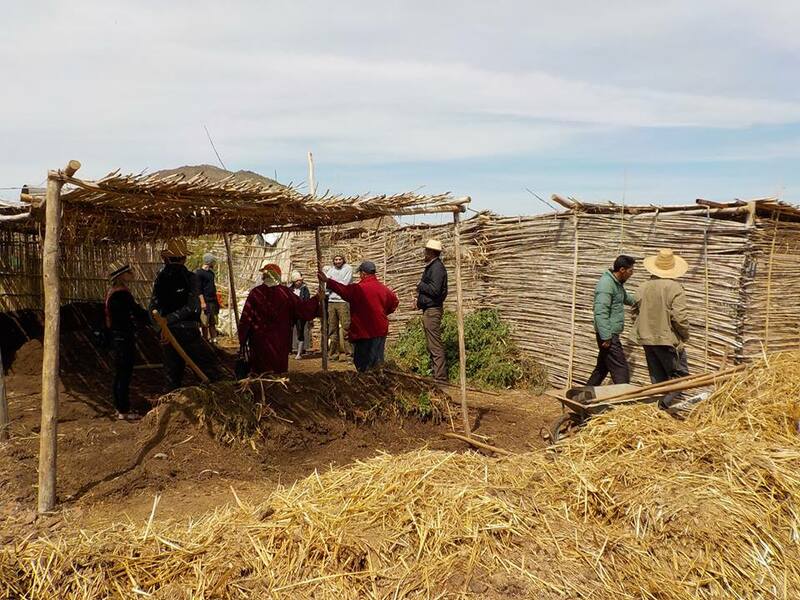 It also continues to act to strengthen the autonomy of local populations.